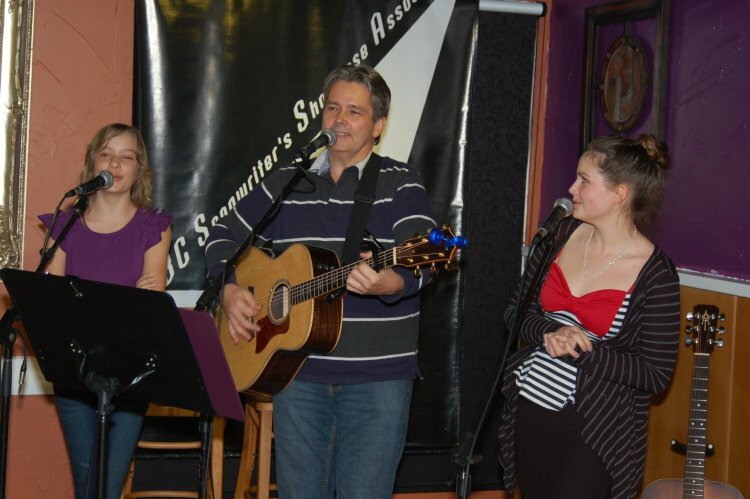 On Wednesday, November 19th, the Songwriter Showcase featured the singer/songwriter talents of Cornel Dyke & Family at 7:30 pm. 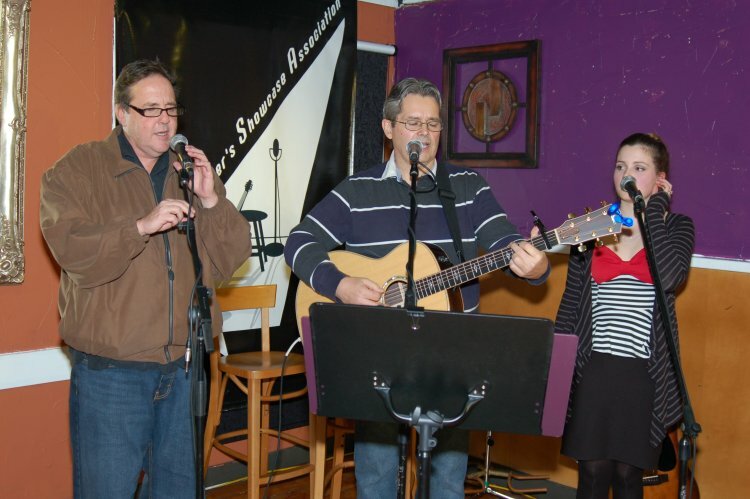 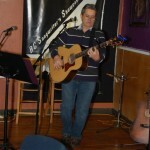 The Songwriter Showcase was followed, as always, at 8:30 pm, by Open Mic. 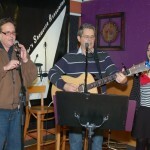 Those Open Mic performers this week were Dan Beer, Bruce W. Rudolph, KerryLee Manuel and Earl Travis Taylor (who drew double duty as the evening’s MC). 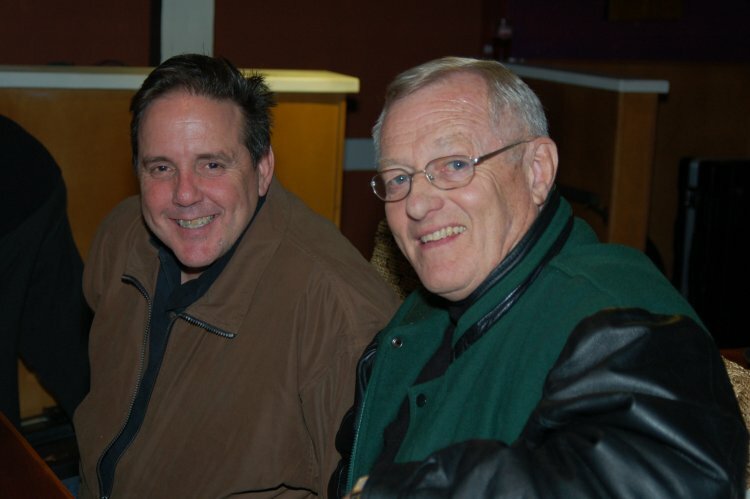 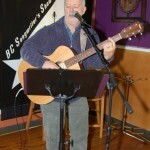 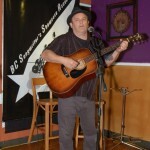 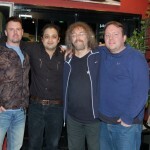 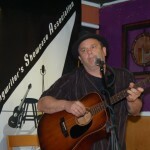 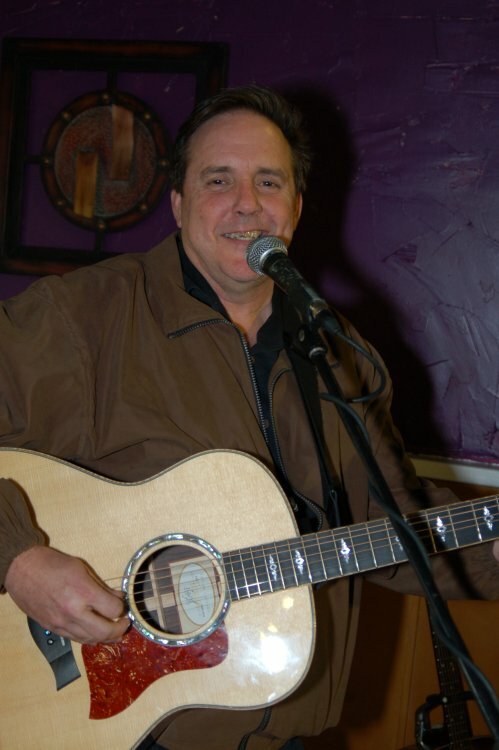 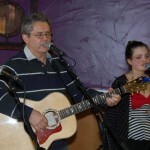 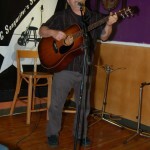 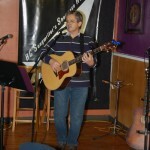 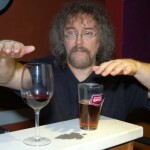 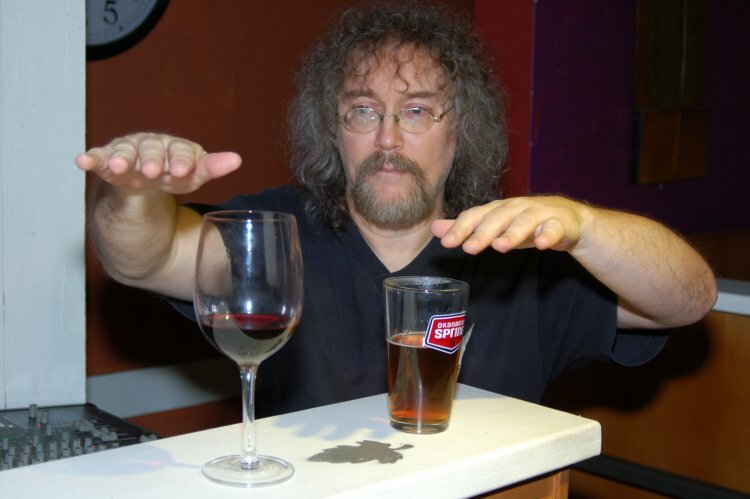 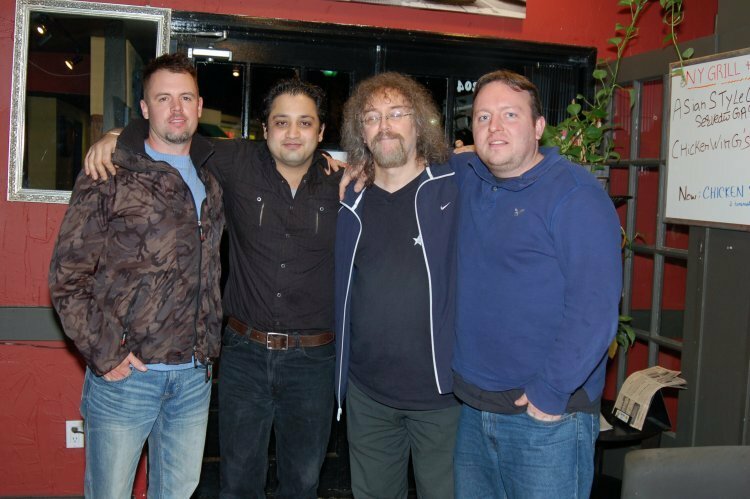 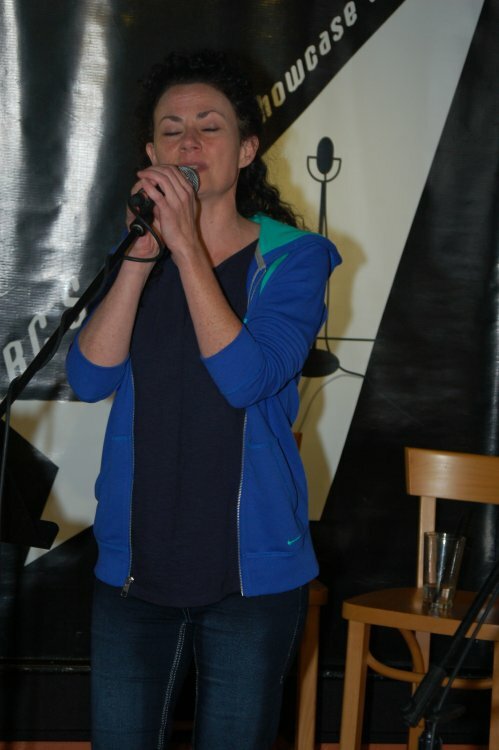 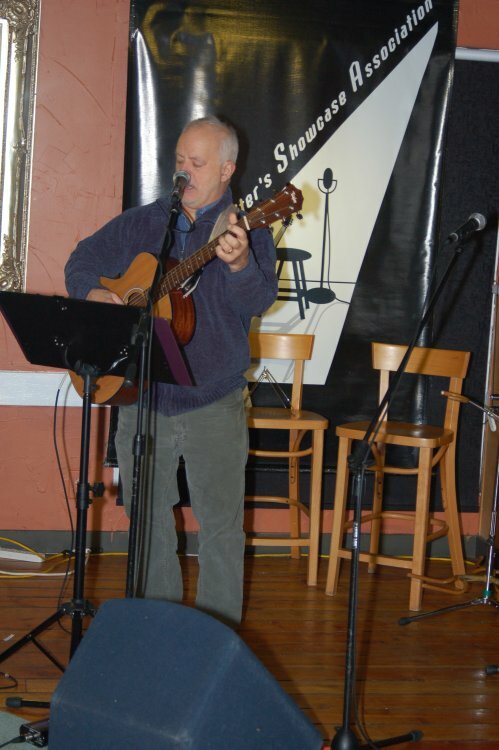 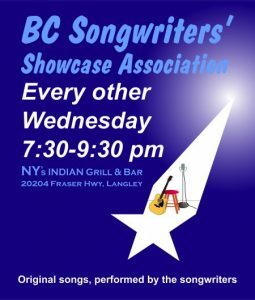 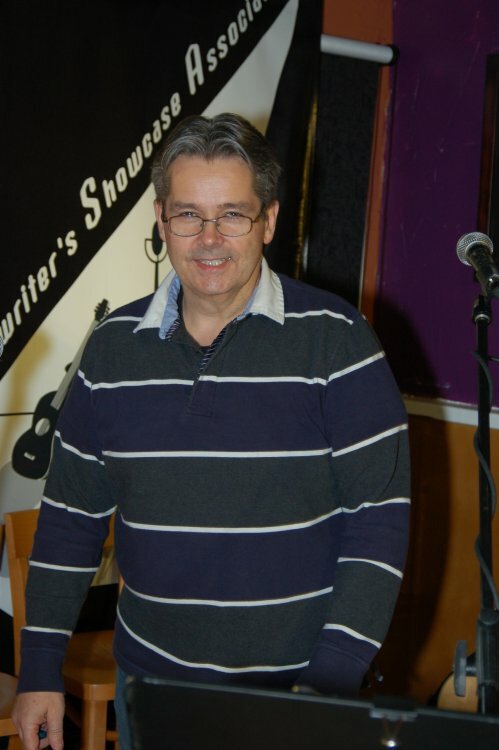 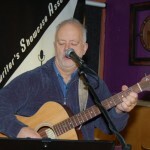 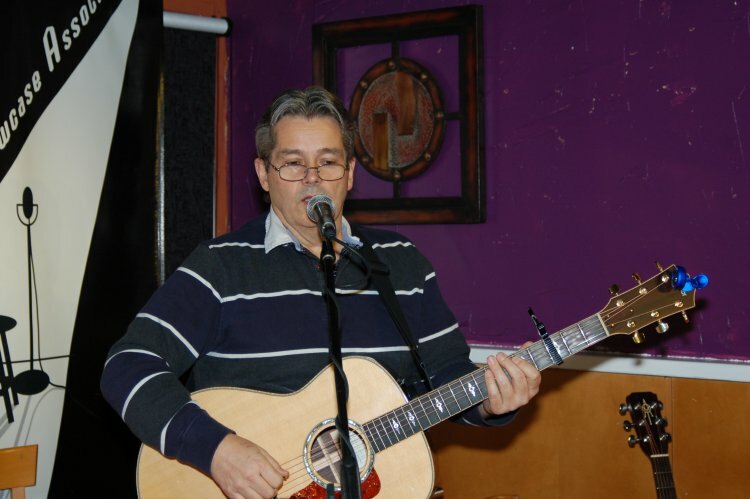 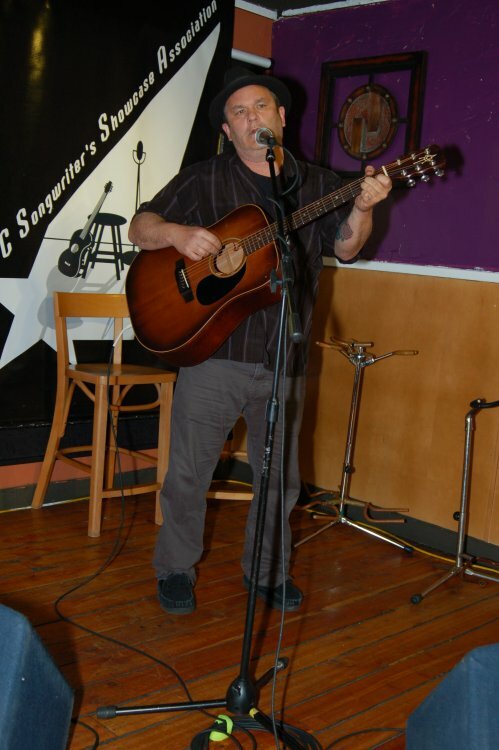 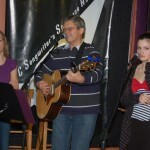 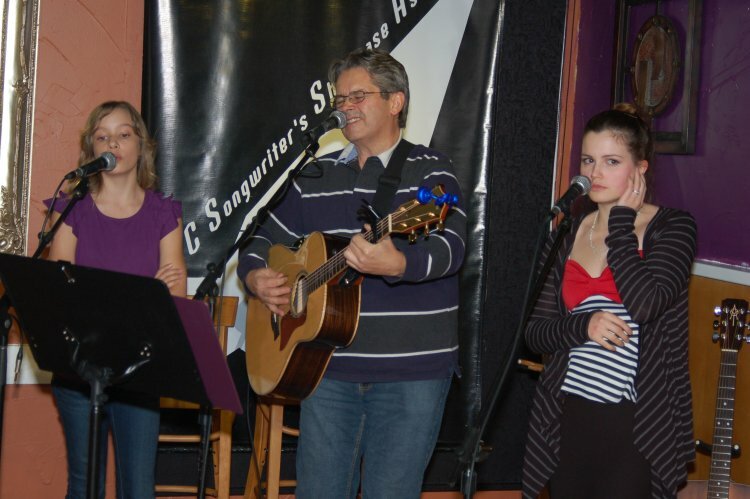 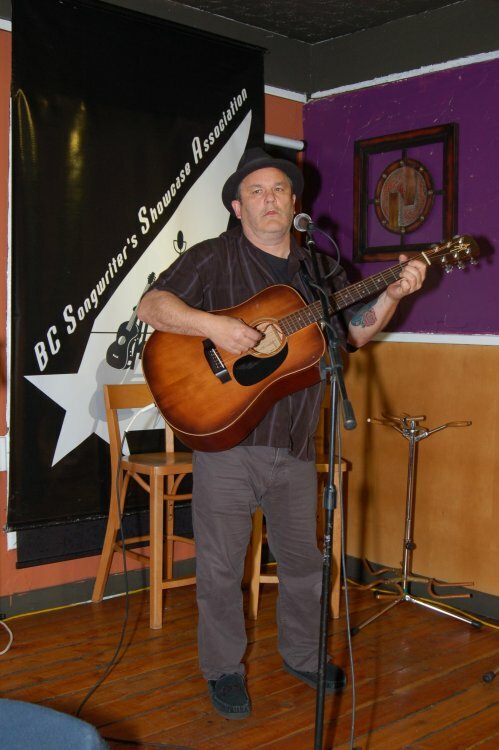 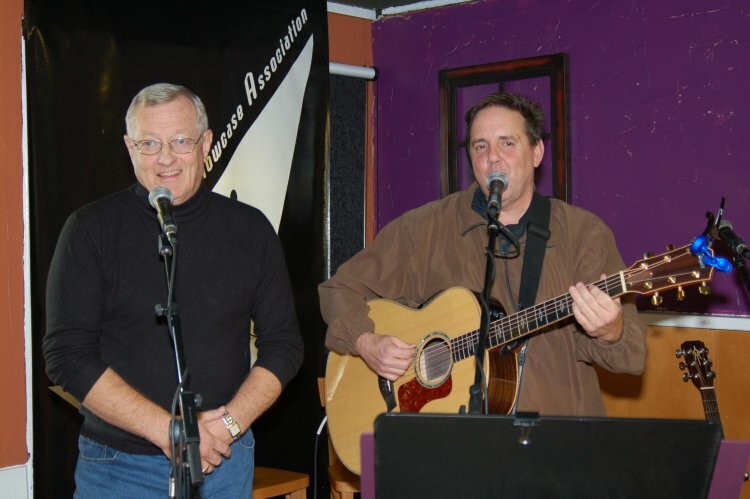 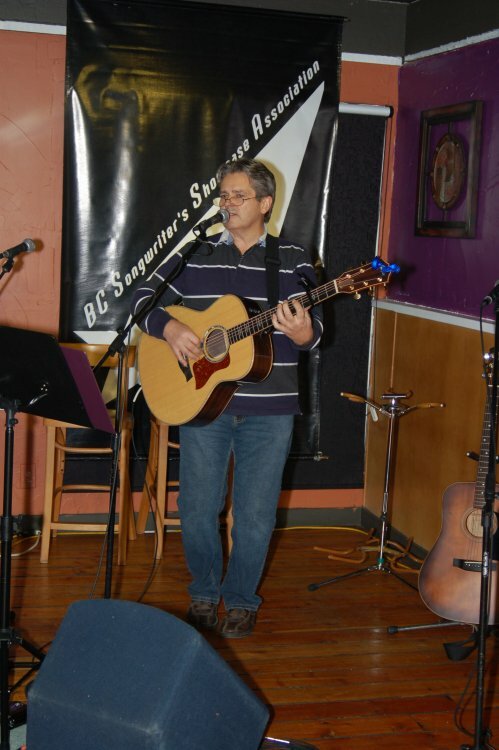 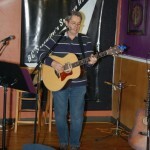 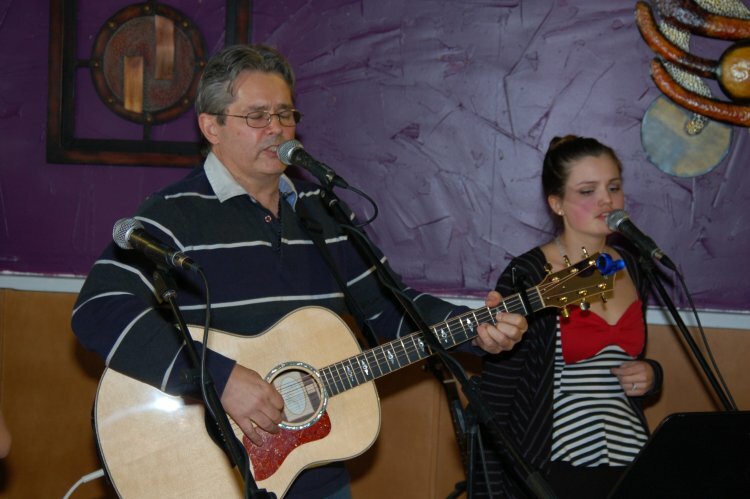 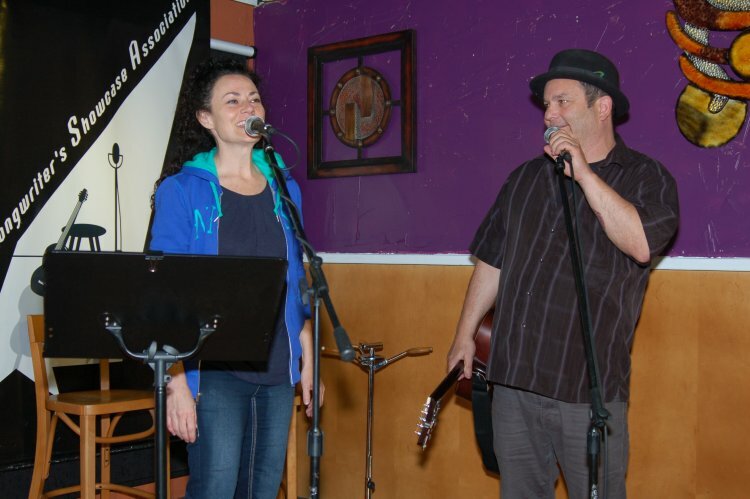 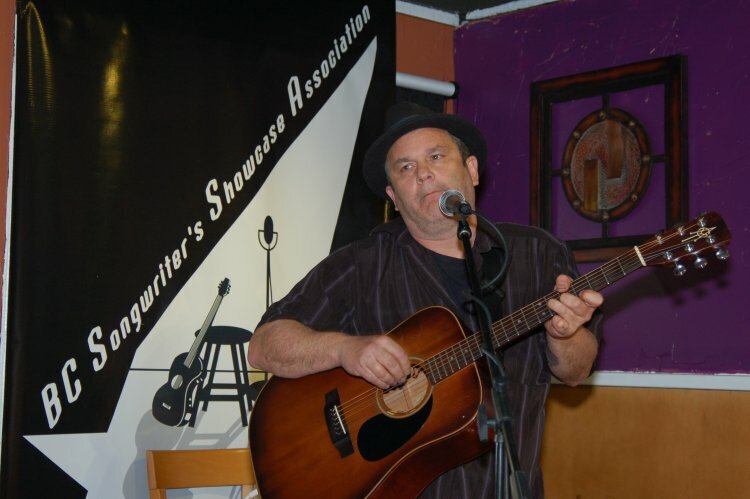 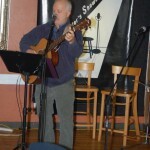 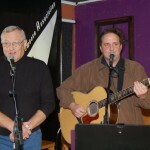 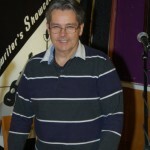 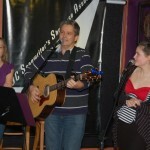 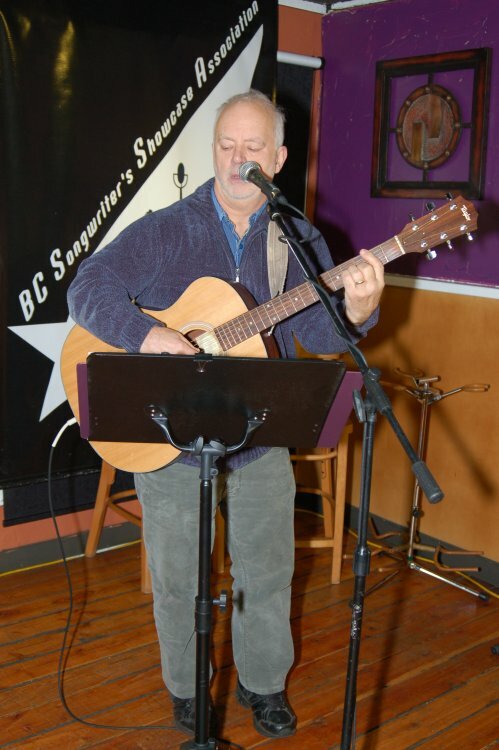 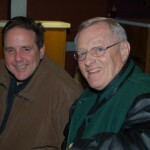 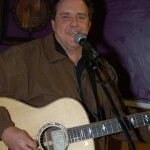 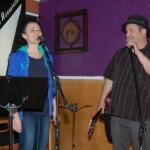 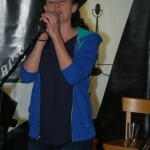 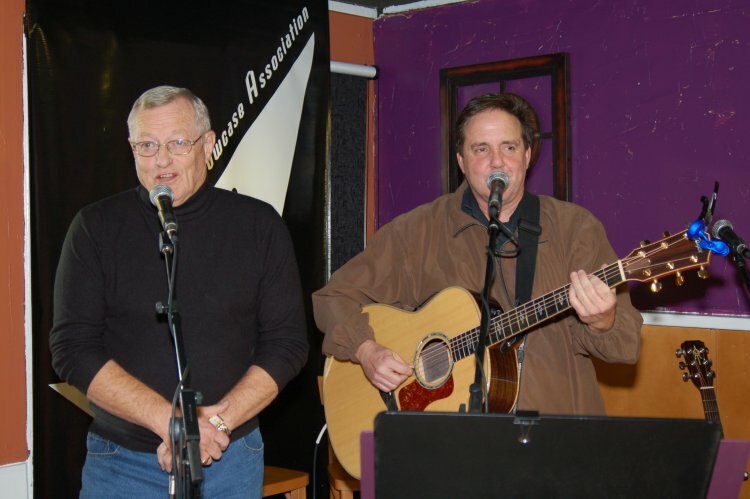 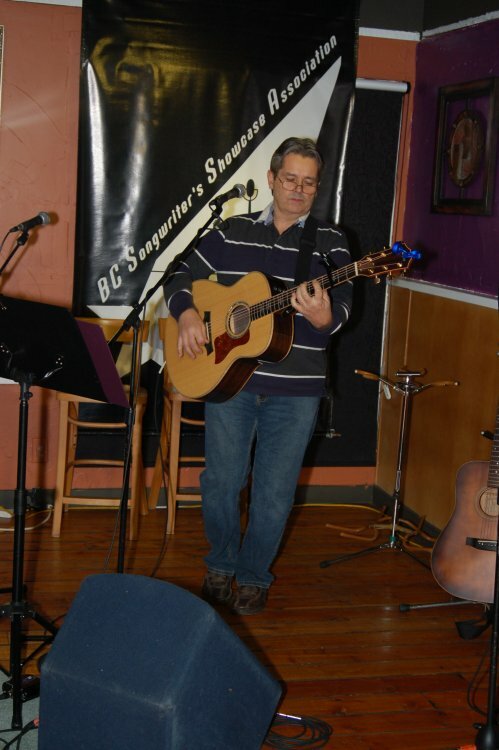 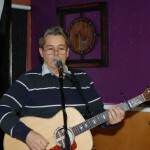 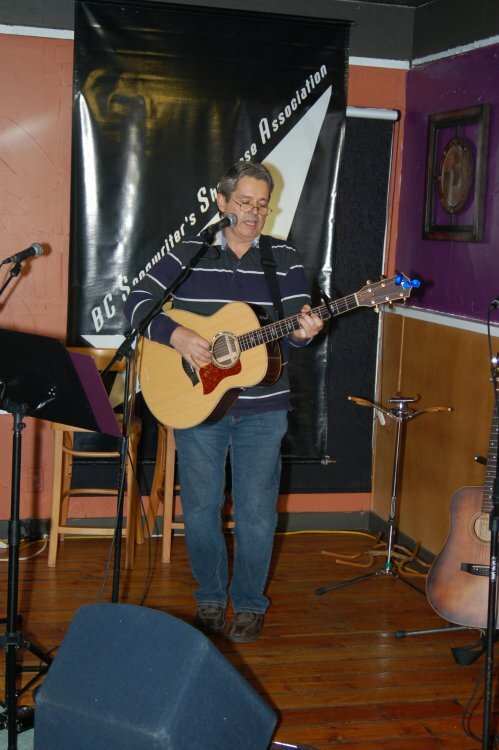 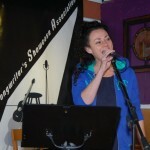 It all took place at the home of BC Songwriters’ Showcase & Open Mic – the NY Grill & Bistro – 20204 Fraser Hwy, Langley. 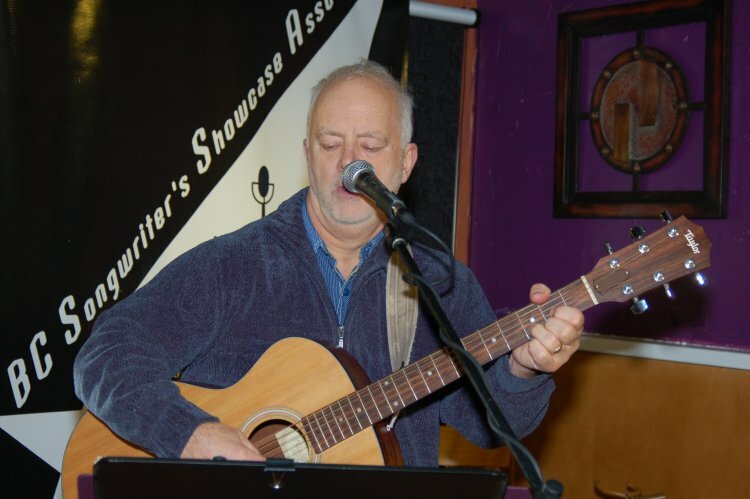 KerryLee Manuel and Dave Mercer showcased this week, with Dave stepping in last minute for another performer who was unable to perform, due to illness. 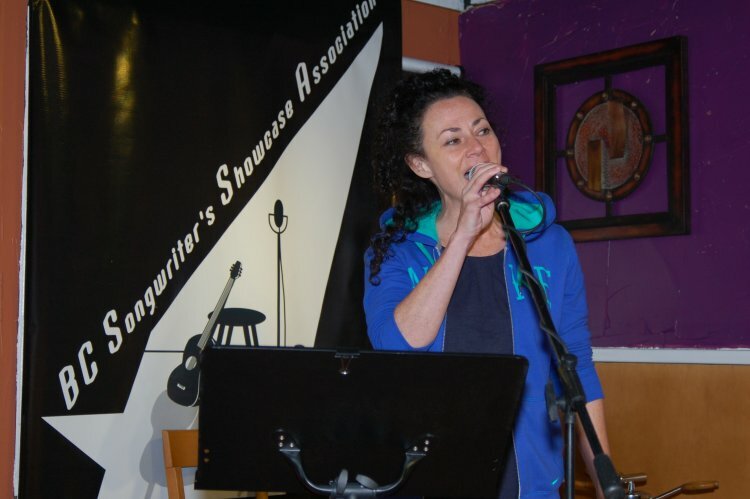 Despite the nice, early June weather outside, the audience enjoyed an extended Songwriter Showcase by KerryLee and Dave, with Amanda Marino finishing off the evening sharing her songs at Open Mic.